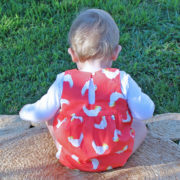 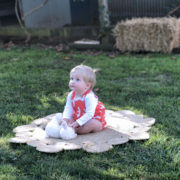 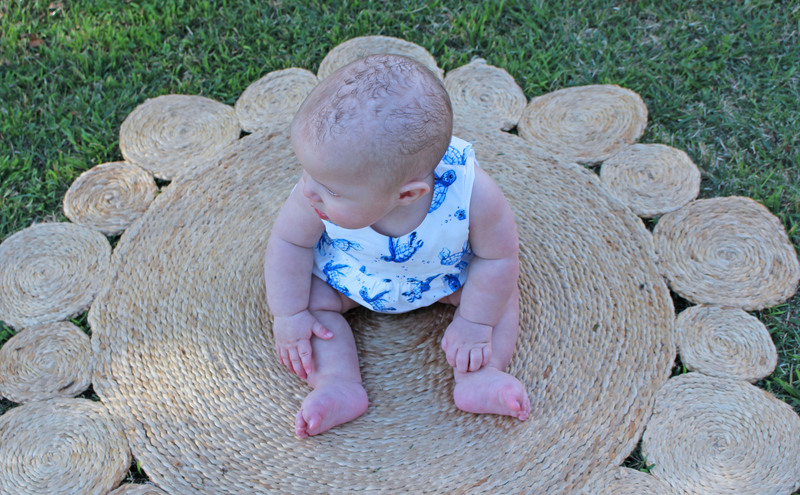 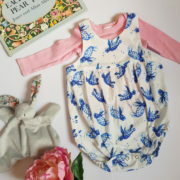 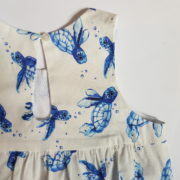 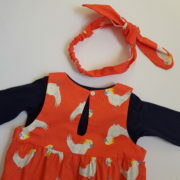 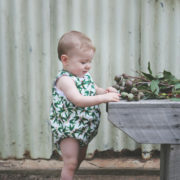 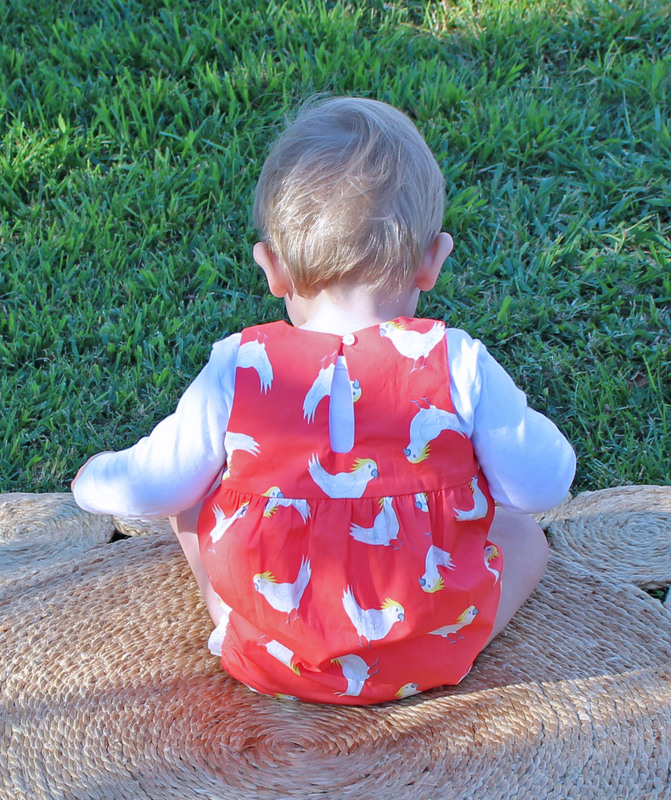 Lightweight, comfortable and adorable, The Charlie Romper is a staple for any baby’s wardrobe. 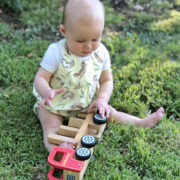 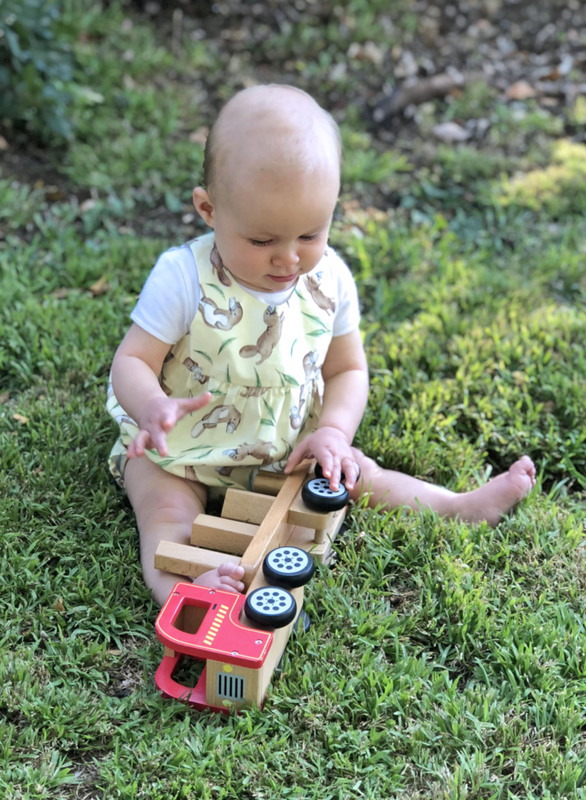 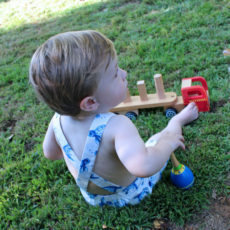 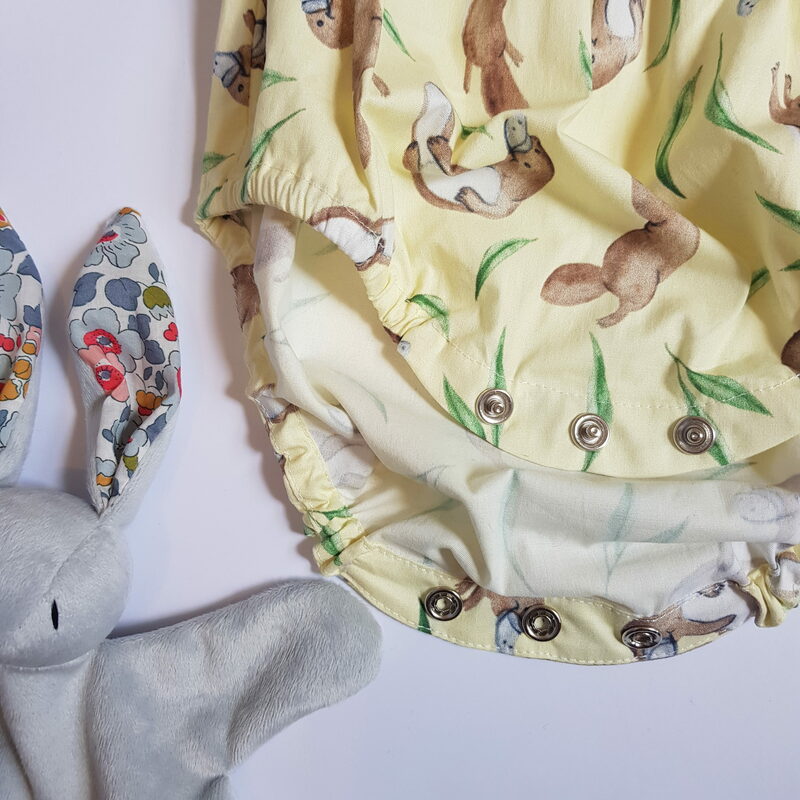 Loose fitting for play or relaxing, this generous fit is great for little rollers, crawlers, walkers or runners! 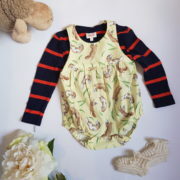 Wear it on its own or team it with a long sleeve top underneath! 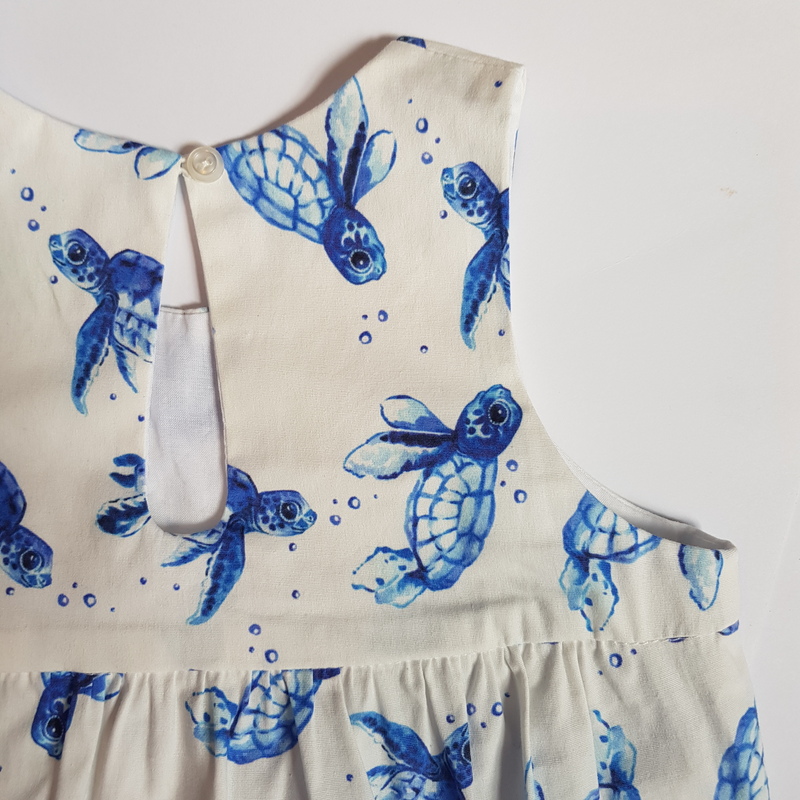 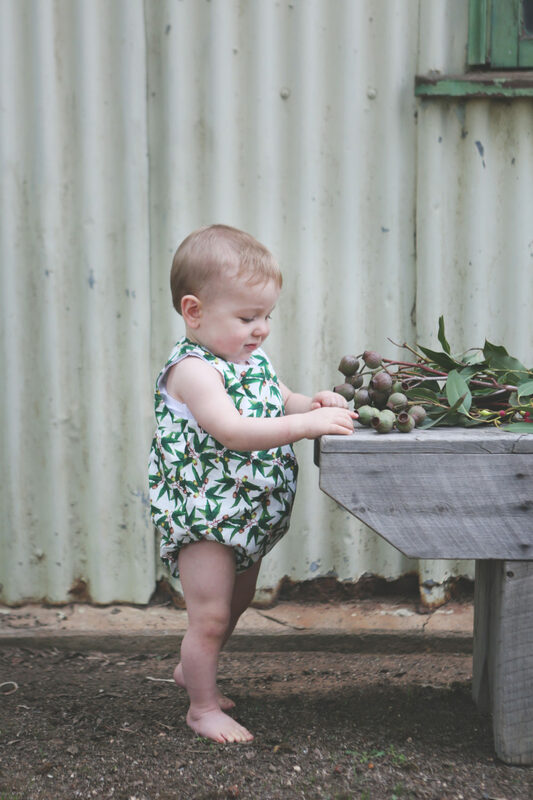 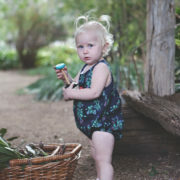 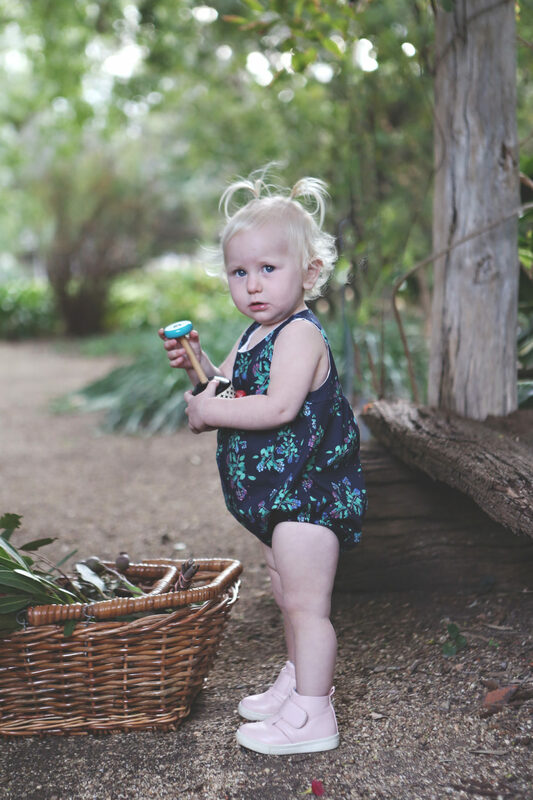 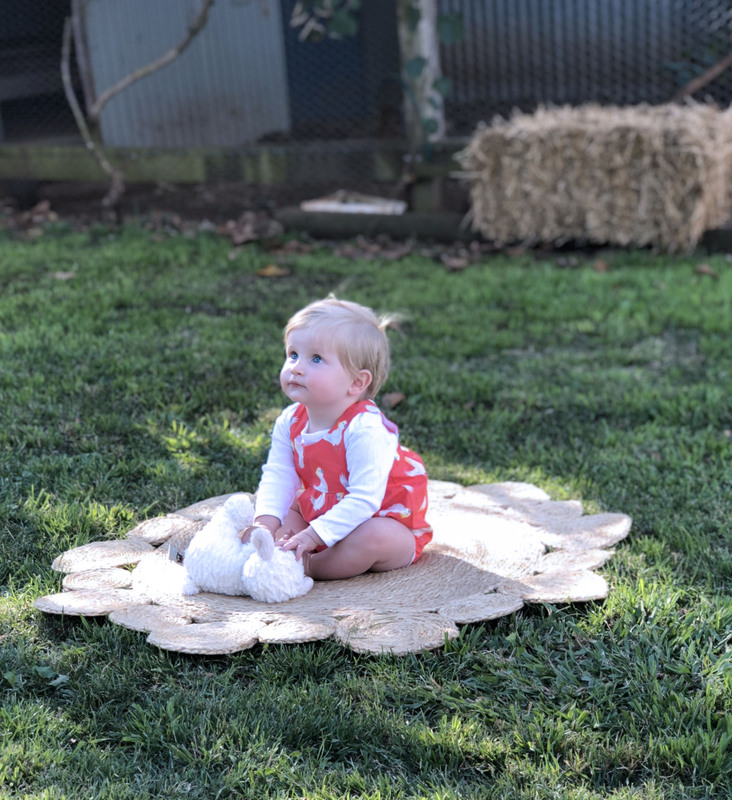 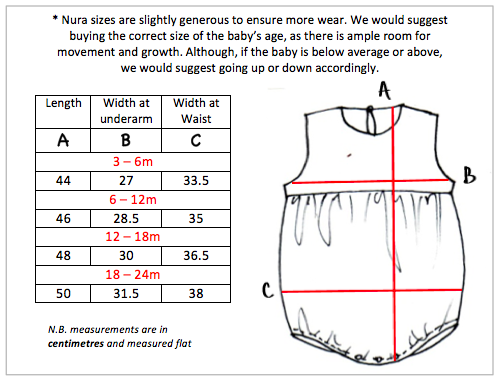 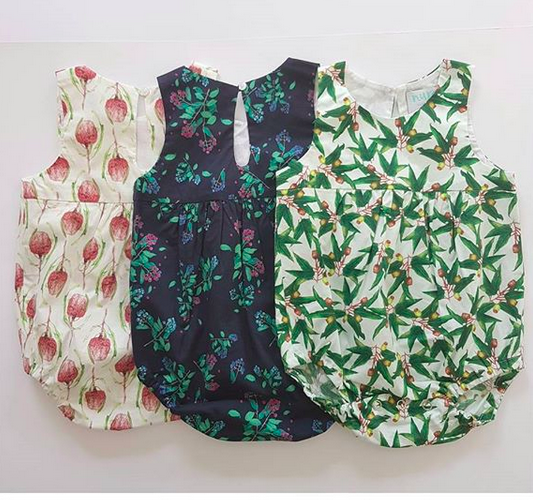 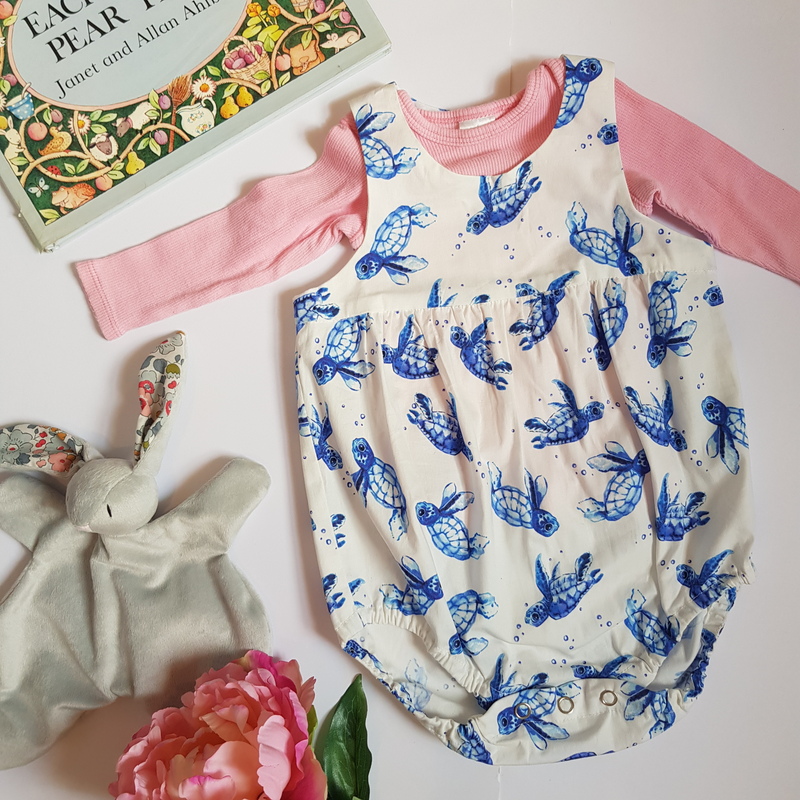 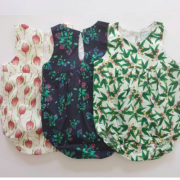 Featuring a traditional high, round neck look, easy access for little heads and a gathered waistline, The Charlie Romper ticks all the boxes when it comes to aesthetics and practicality.